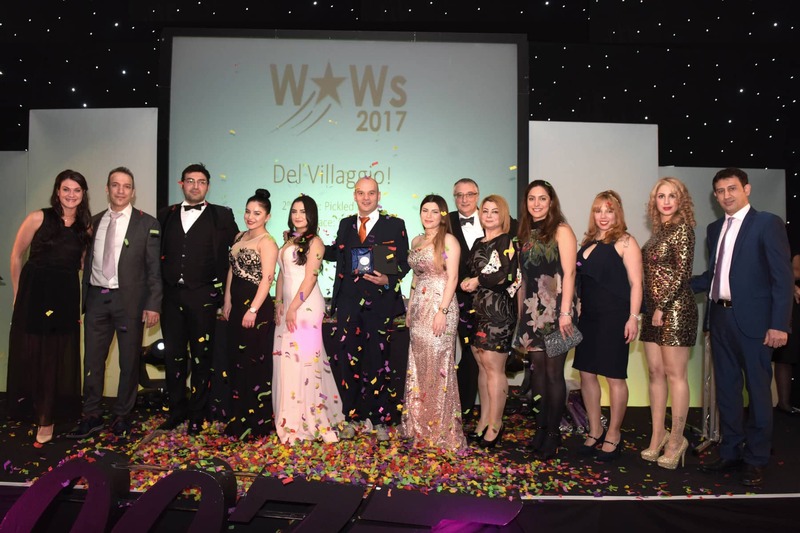 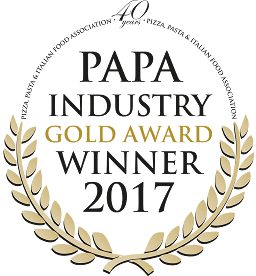 We are delighted to announce that Del Villaggio are the proud winners of the 2017 Wonders of Westside Award for Best Casual Dining..
On the 24th January 2016 the Birmingham westside community came together to celebrate the Wonders of Westside awards (successor of the.. 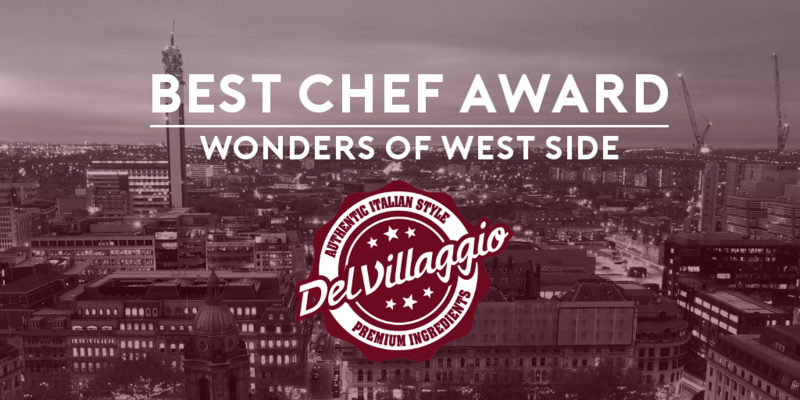 If you’re a foodie looking for the best Italian restaurant in Birmingham, don’t ignore Del Villaggio. 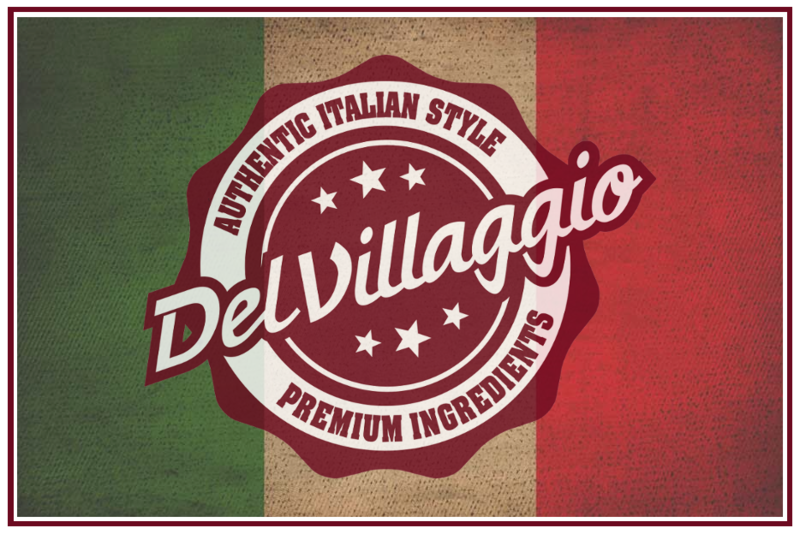 The homey yet sophisticated..